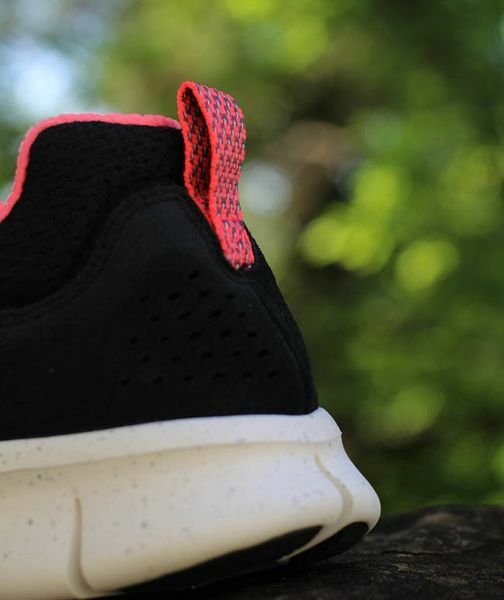 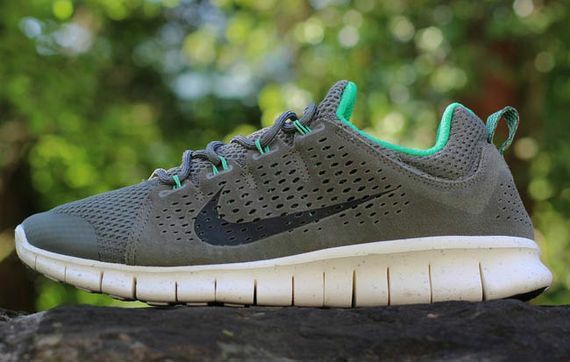 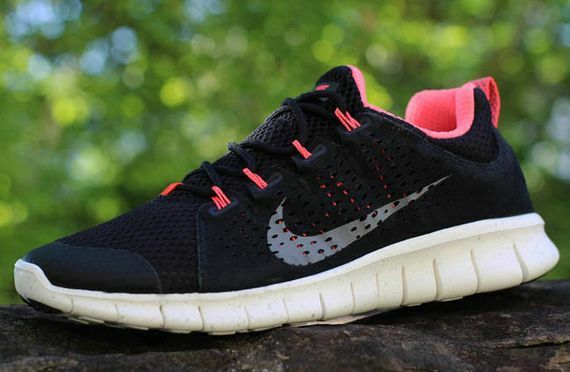 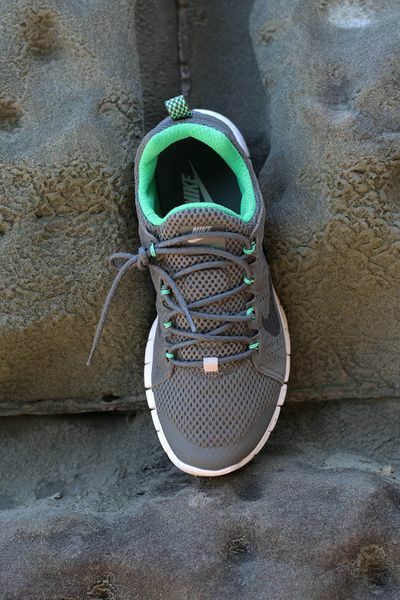 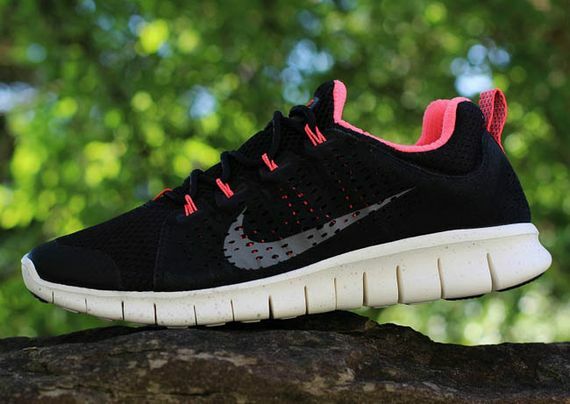 The Nike Free Powerlines+ II have caused quite a stir every time we’ve posted about them, and these two new colorways slated for a July 2013 release are sure to perpetuate that. 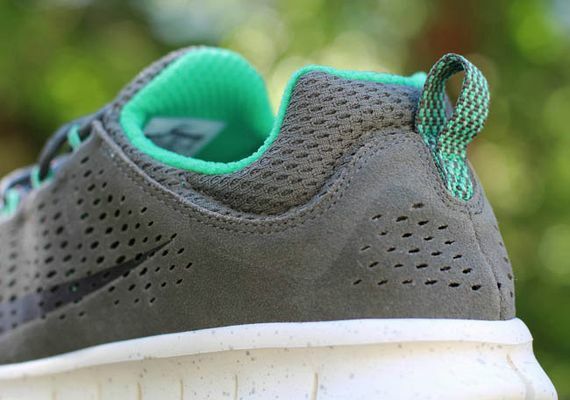 Featuring the same perforated suede and mesh Dynamic Flywire construction that made the previous iterations so popular, these two new looks sit atop a speckled version of the classic Nike Free sole. 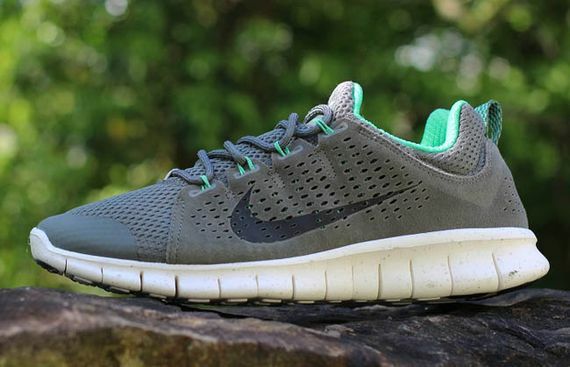 Dubbed “black/pink” and “grey/green”, these two certainly go above and beyond those names. 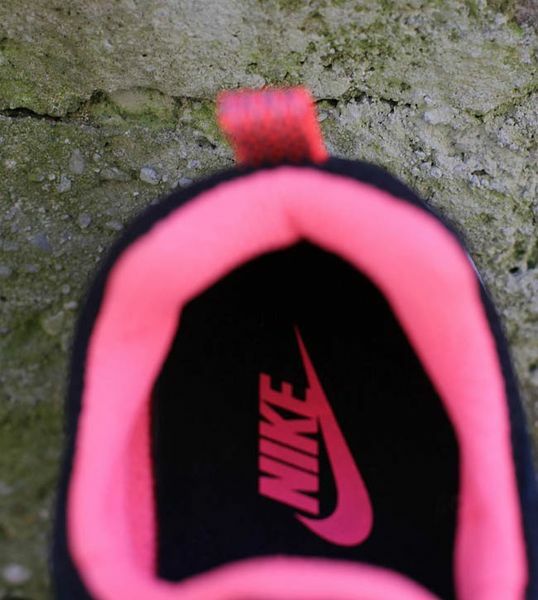 The black/pink brings visions of Yeezy’s and the grey/green are a direct nod to the upcoming Jordan IV “Green Glow”. 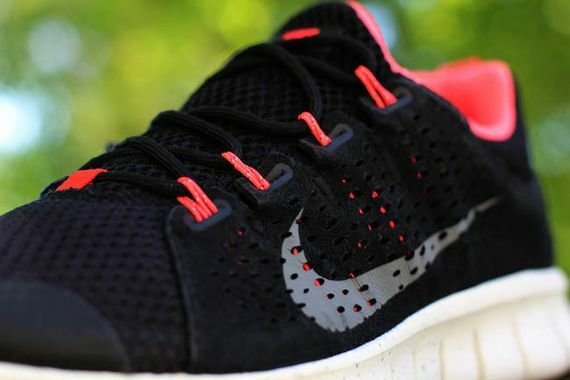 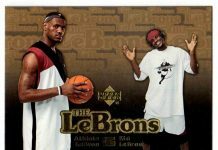 Hitting stores in July, be sure to cop a pair of Yeezy’s or Green Glow’s when they drop. More photos after the jump.